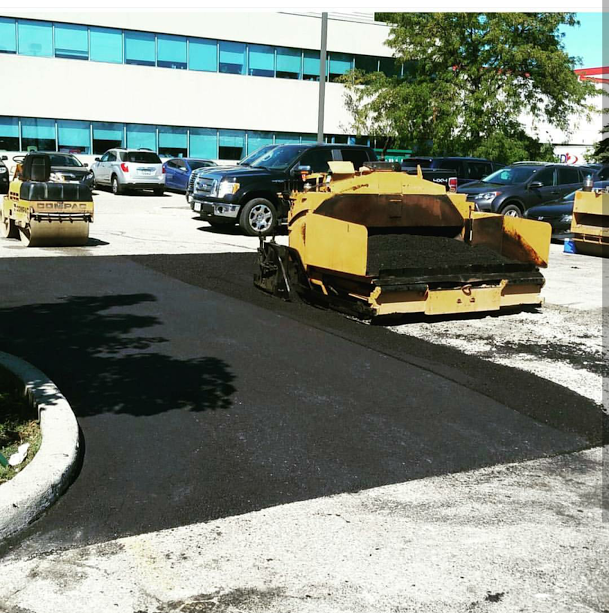 Commercial Asphalt Driveway Paving Contractors –RIMA Con Ltd.
At RIMA Con Ltd. we warmly welcome our customers who are ready to invest in a driveway and looking for the great ideas. We are experienced, trained and skilled driveway pavers that can easily transform your existing driveway into good-looking and stylish one. When you choose RIMA Con Ltd. then you can rest assured that you will get right value for the money invested. Our unique range of commercial driveway paving & driveway paving solutions look great and are designed to provide you the best and unique option to design your home. With our long term expertise and professionalism, we have successfully built a positive reputation among our customers for skill & quality workmanship. 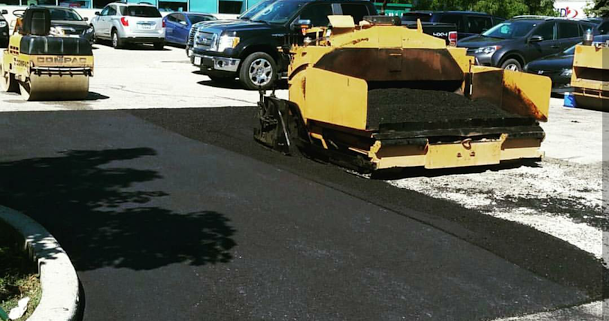 Customer satisfaction is our primary goal so we only focus on it while serving the Toronto community with driveway paving services. If you are just ready to give your driveway a new look then don’t hesitate to contact RIMA Con Ltd.
RIMACON LTD. – Driveway Paving Asphalt Vs Concrete For Your Driveway: What’s the Difference?